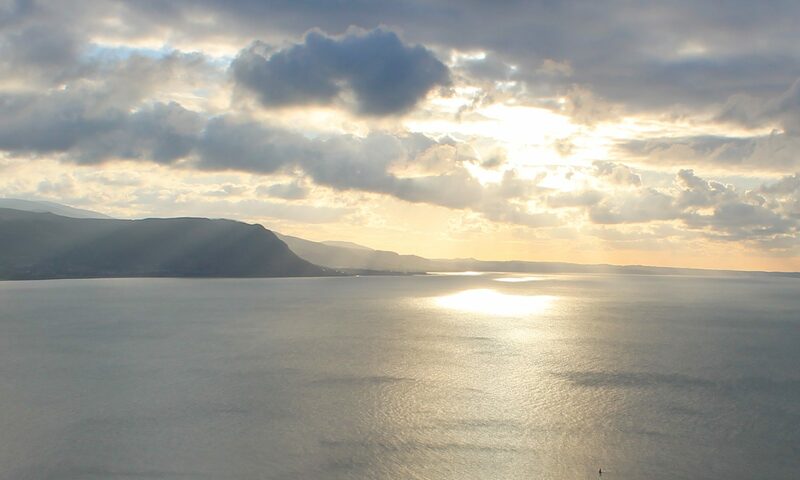 One of the aims of the Marine and Coastal Access Act 2009 was to begin to build a Network of Marine Protected Areas. It is therefore important to consider the wider scope of the Irish Sea and what network it may be included in. 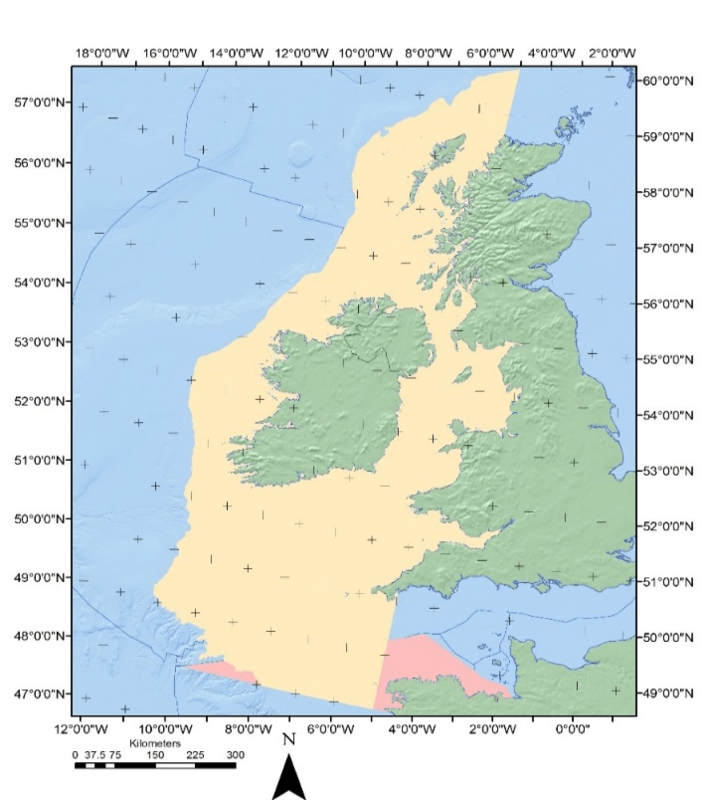 The Celtic Seas include the Irish Sea as well as part of the UK, Ireland and France, which can be considered the wider network of the Irish Seas. The map above shows the OSPAR region, in yellow, for the Celtic Seas and the areas in red are parts which SIMCelt included as part of the proposed expansion of the OSPAR region. A wider area allows for a wider scope of stakeholder involvement (here includes a larger part of French territory) which will only be beneficial towards building a network of MPAs.